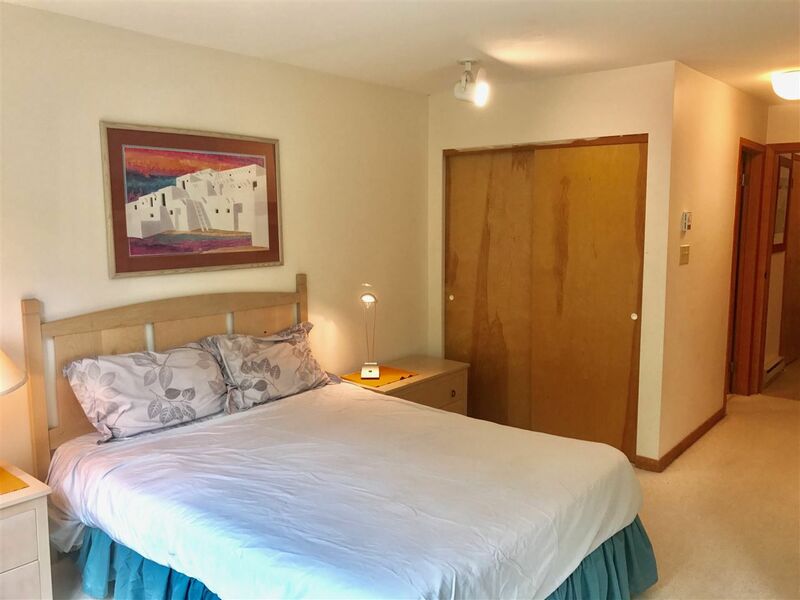 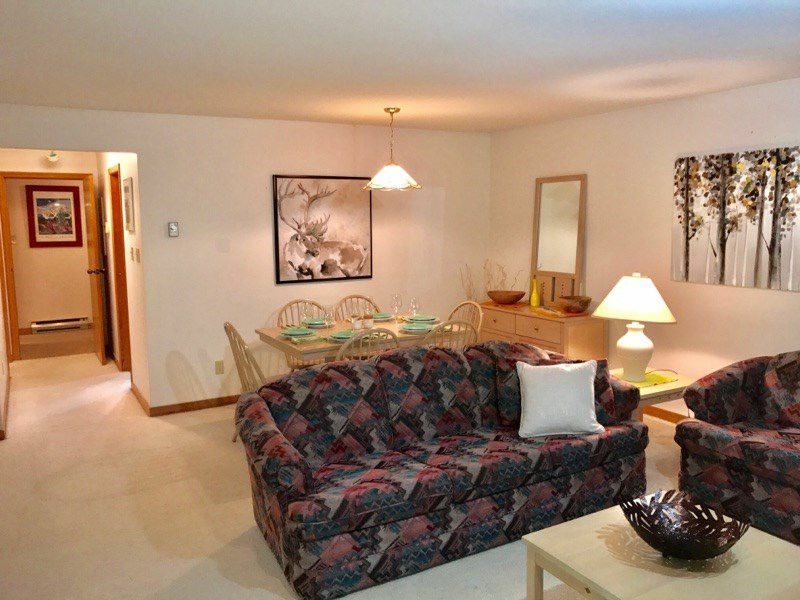 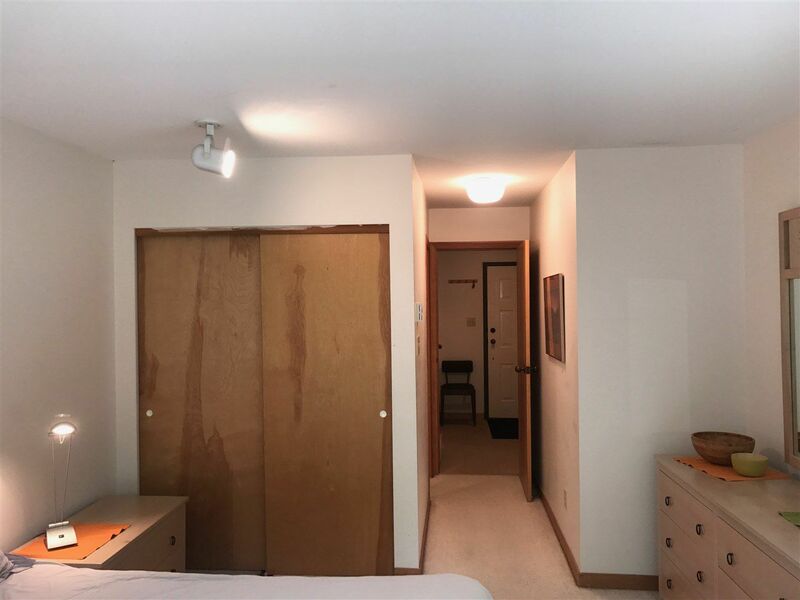 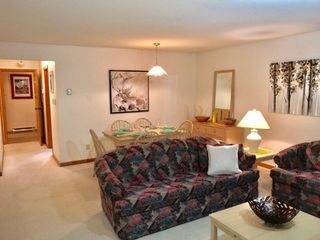 Spacious 2 bedroom, 2 bathroom ground floor suite in a very private setting. 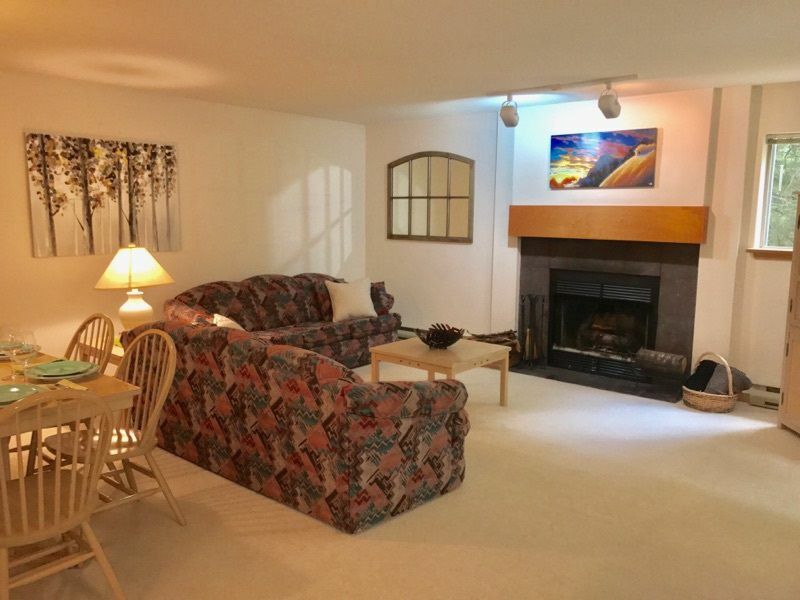 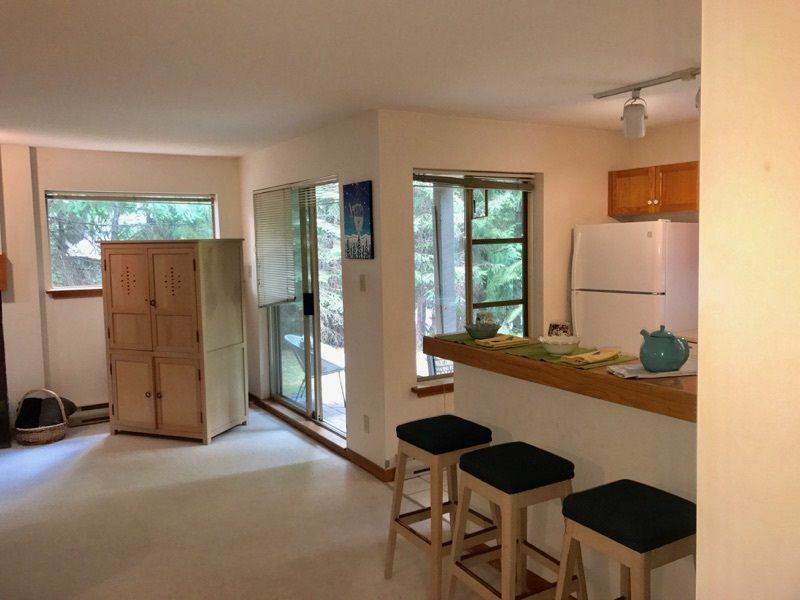 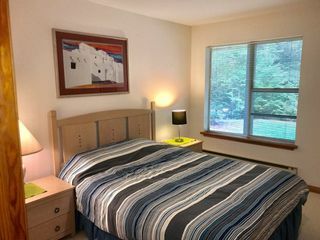 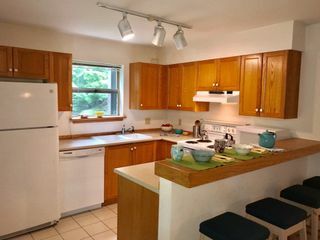 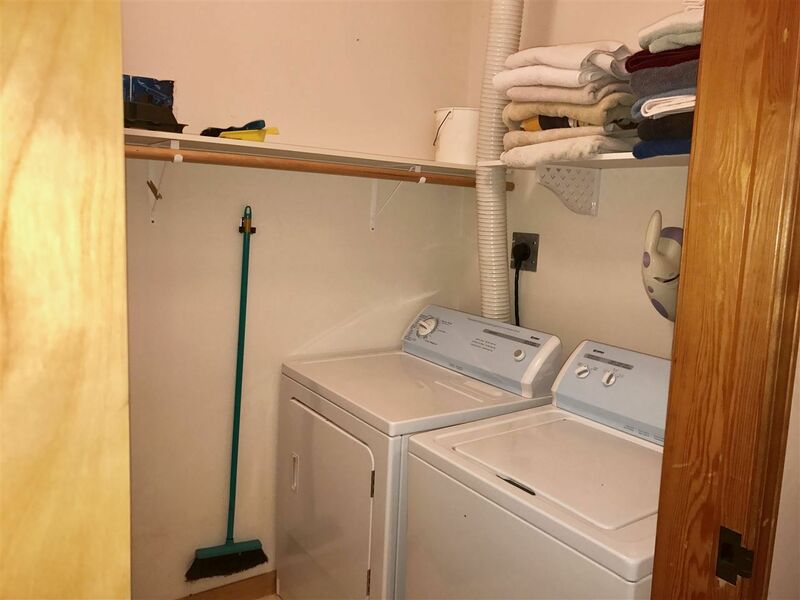 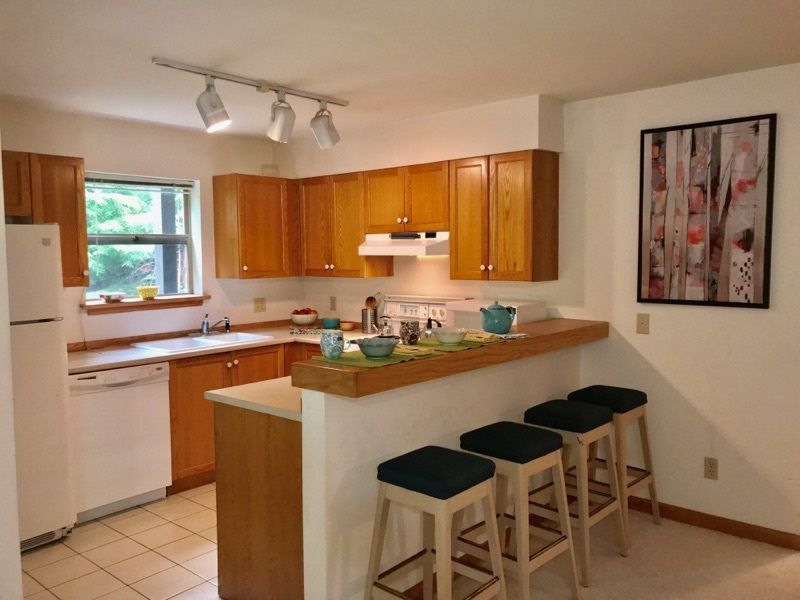 Enjoy the large green space, 2 patios, 2 convenient parking spaces and large laundry / storage. An open floor plan through the kitchen, dining & living rooms with a cozy wood burning fireplace. 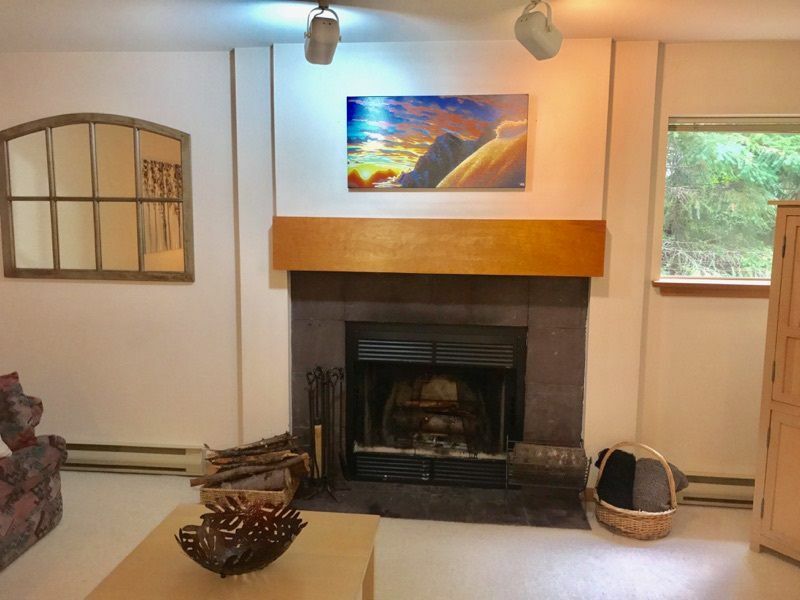 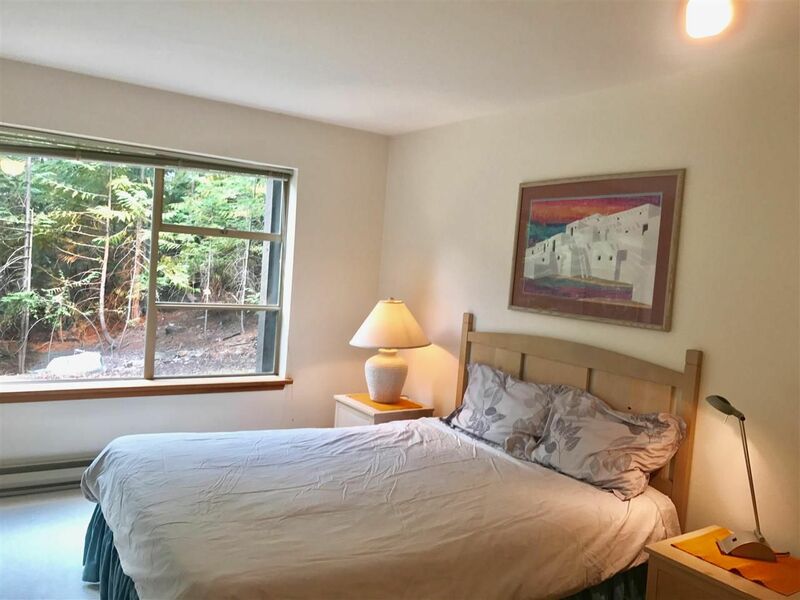 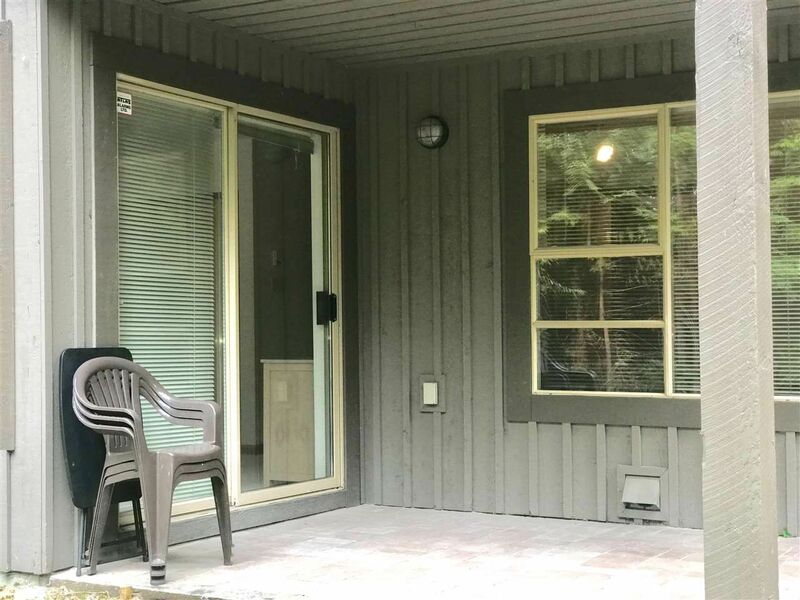 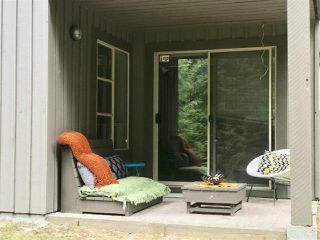 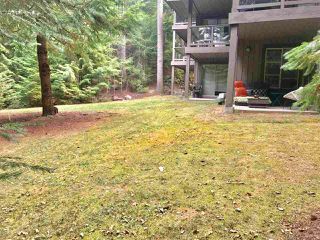 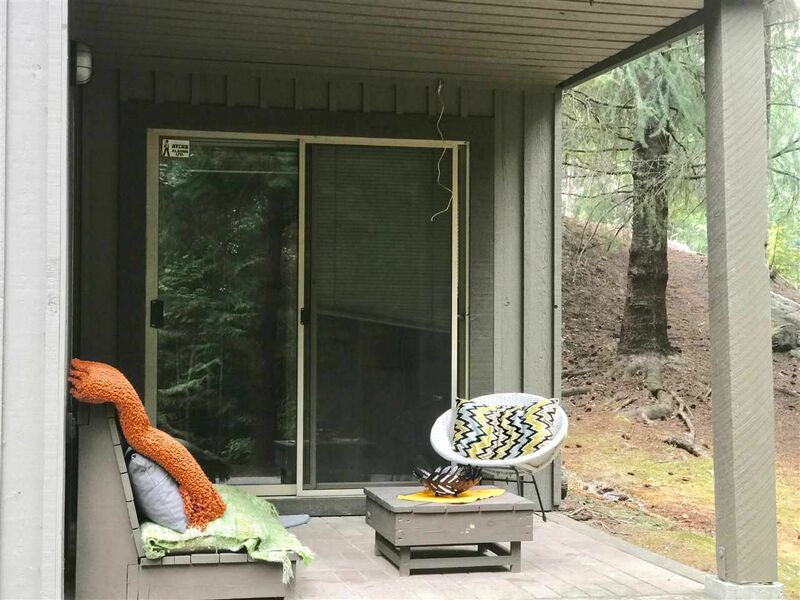 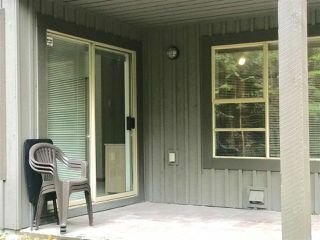 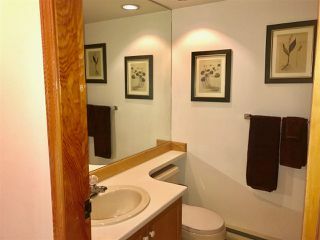 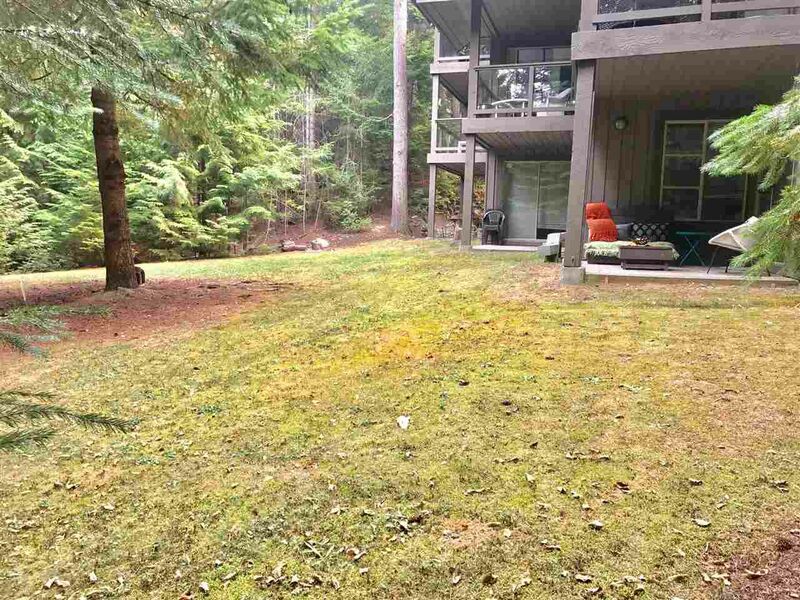 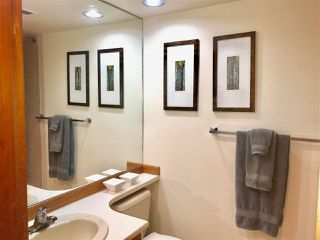 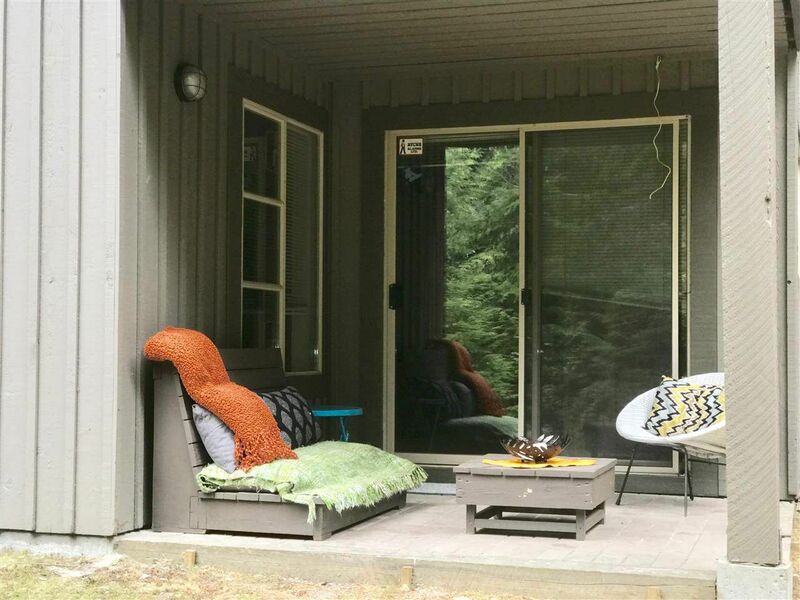 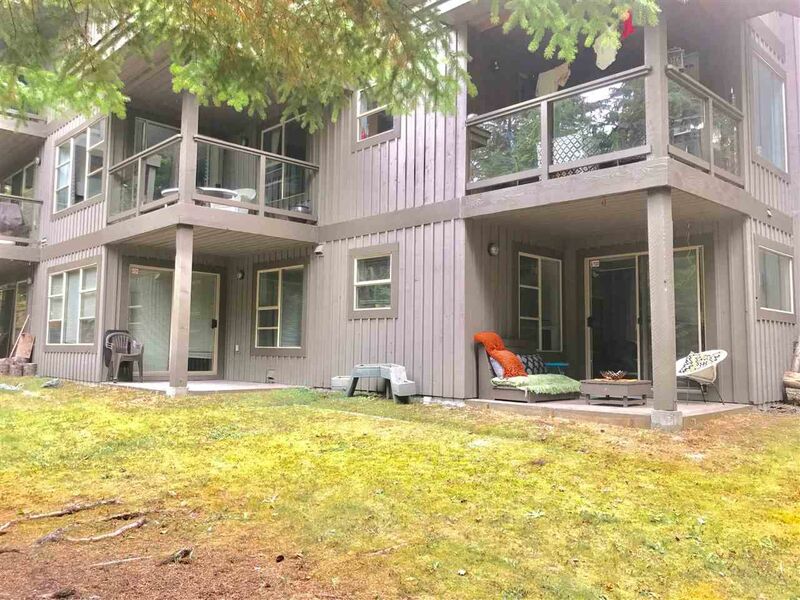 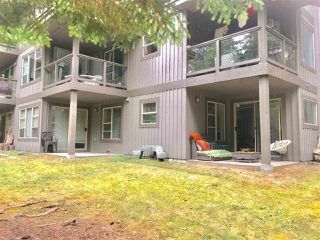 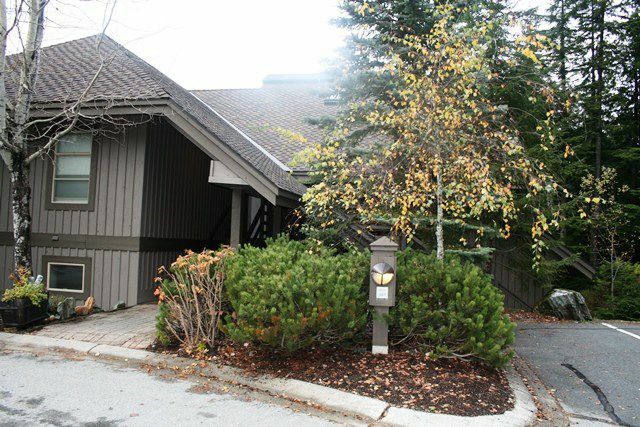 Close to Whistler Village, Creekside and Alta Lake. 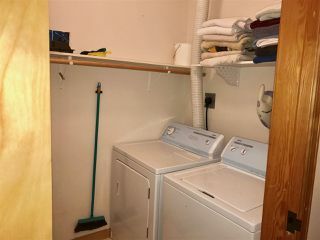 Large storage & crawl space as well. 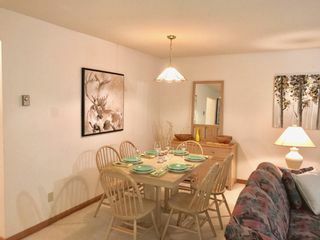 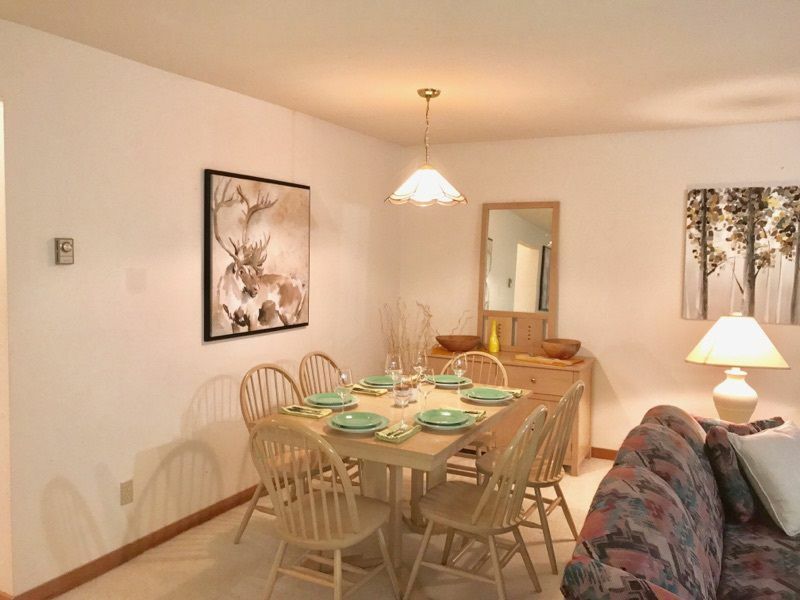 This suite would be suitable for full living, or would make a great weekend getaway. Call to view!